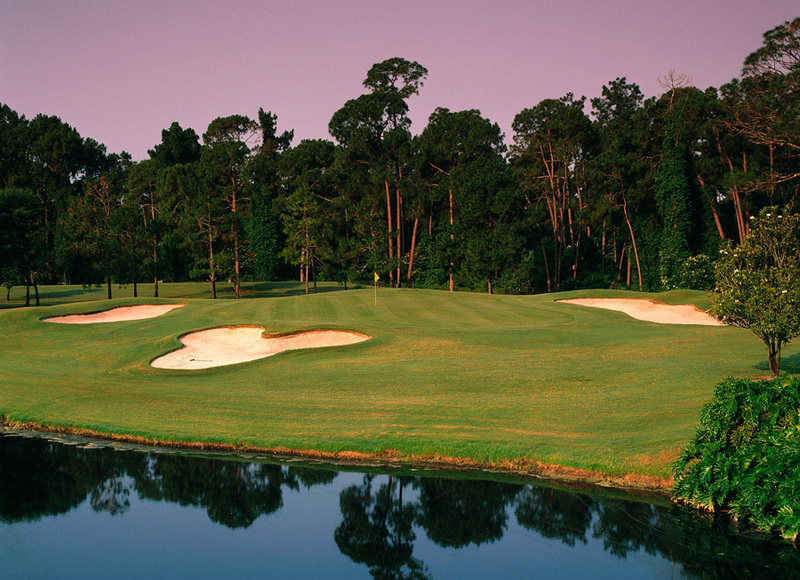 The golf courses here at Walt Disney World Resort have long been favorites among guests and industry experts. Now the golf experience here is about to get even better. We announced today that we are pairing up with one of the biggest names in golf – Arnold Palmer. Arnold Palmer Golf Management is going to operate, manage, maintain and help promote Disney’s five golf courses – the Magnolia, the Palm, Oak Trail, Osprey Ridge and Lake Buena Vista starting Sept. 25. In a nutshell, this is going to be a stroke of golf genius for anyone who comes to Disney to play golf. That’s because the Palmer name is known for innovative course designs and elements created personally by Palmer, some of which are visible amid its portfolio of renowned courses that stretches from Hawaii to Connecticut. And when you blend that with Disney Park’s already family-friendly environment and its rich golf heritage, what you’ll get is a mixture that further enhances Disney Golf’s stature as a unique golf destination experience that appeals to golfers of all levels. The creative brainstorming will begin soon, but Palmer has already said he’s “looking forward to the opportunity’’ to work with Disney. And he said he plans to designate the Palm course as one of his signature courses with elements designed by him. Just think…Arnie and Disney? That has to be a pairing that finishes at the top of the leaderboard. Bruges Snow and Ice Sculpture Festival Bring Disney to Belgium.